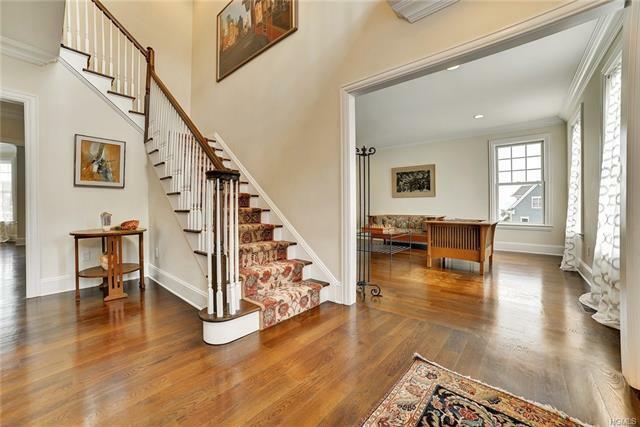 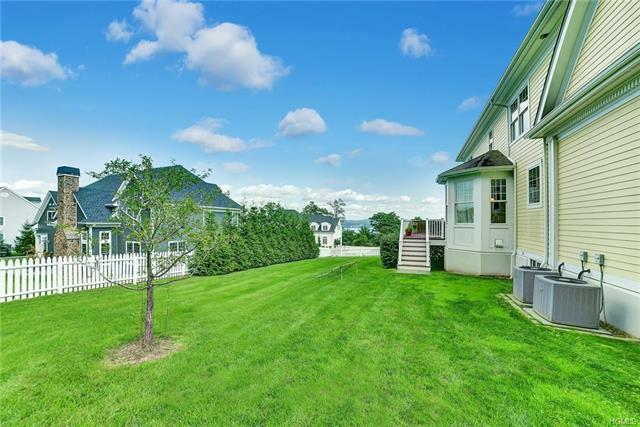 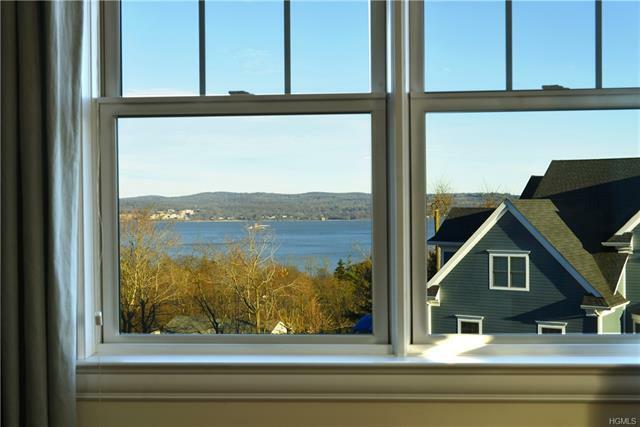 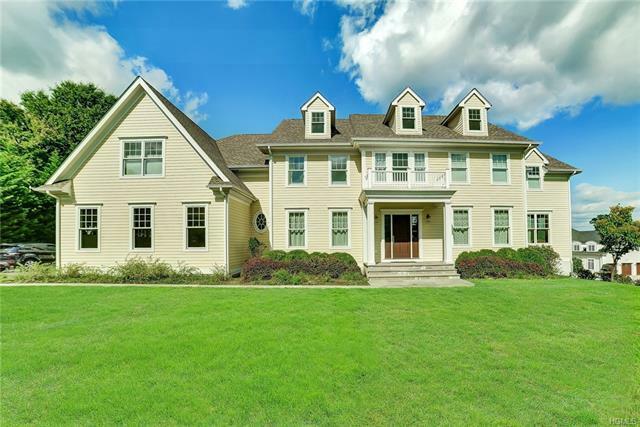 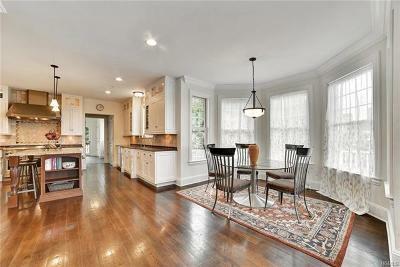 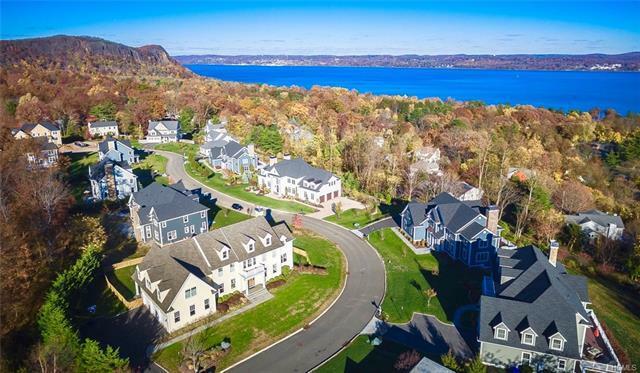 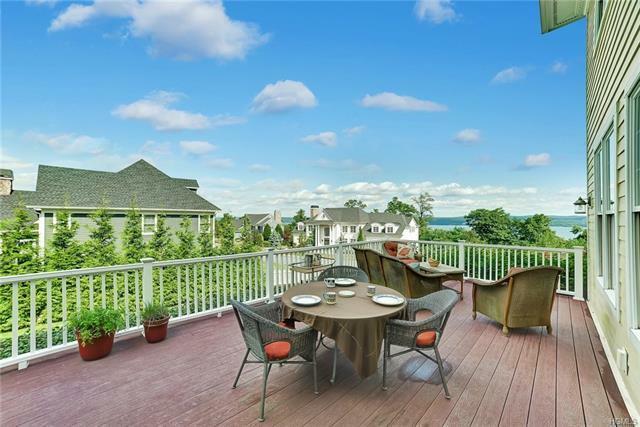 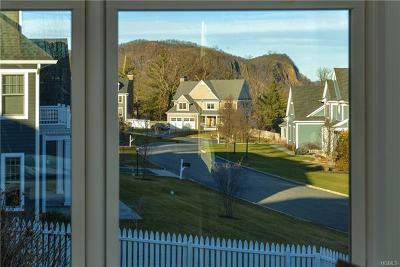 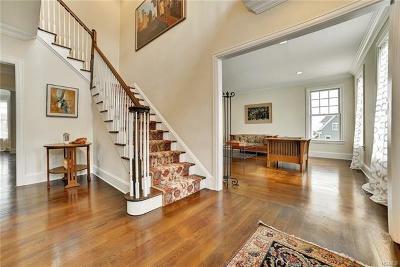 Unique Riverton Colonial with impressive Hudson River views. 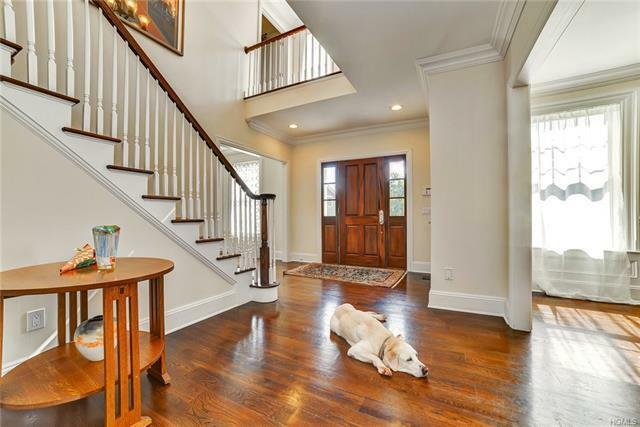 This thoughtfully designed home is literally flooded with soft southern light. 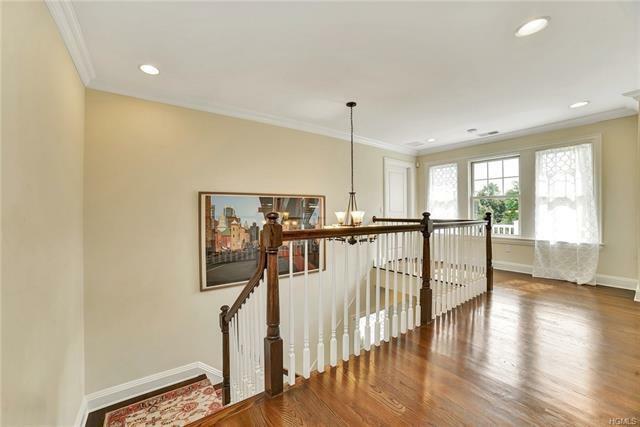 The traditional exterior invites you in to, an open floorpan where each room flows naturally into the next. 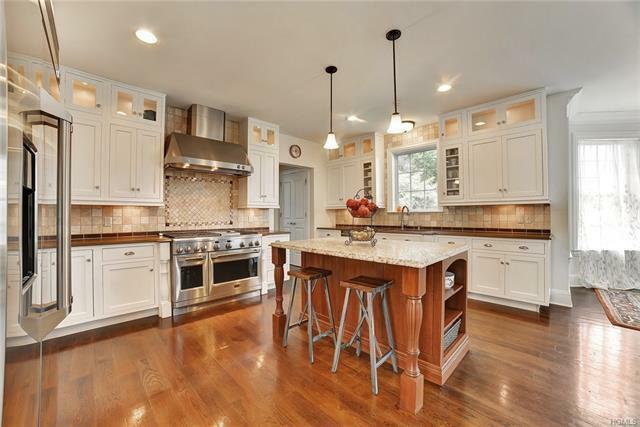 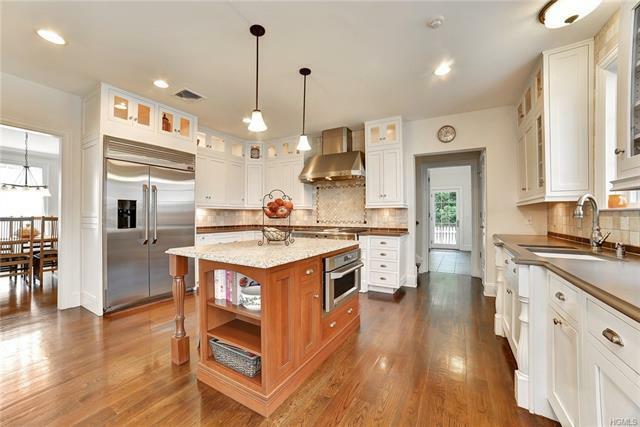 An oversized Cook&apos;s Kitchen is perfect for family gatherings as well as entertaining good friends.The high end quality workmanship is evident throughout. 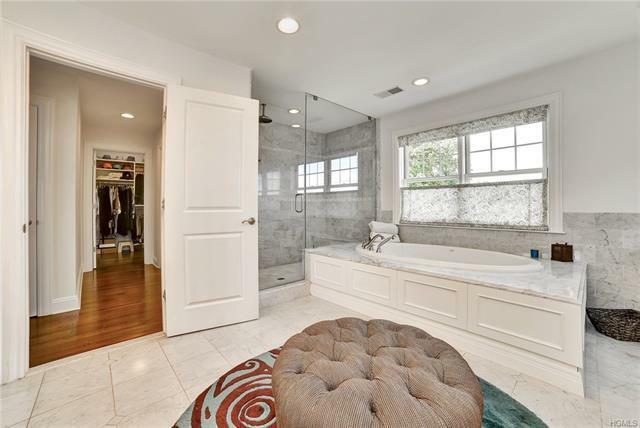 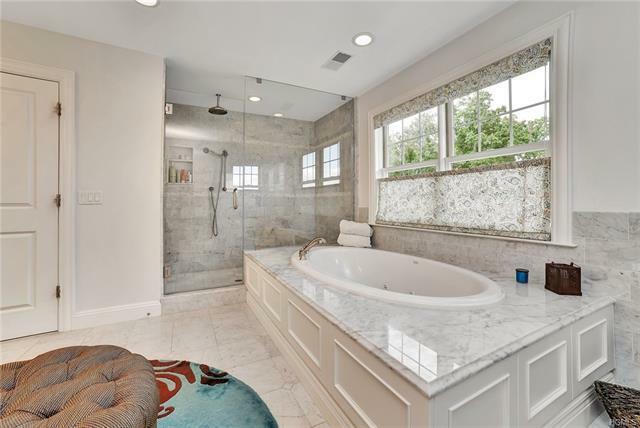 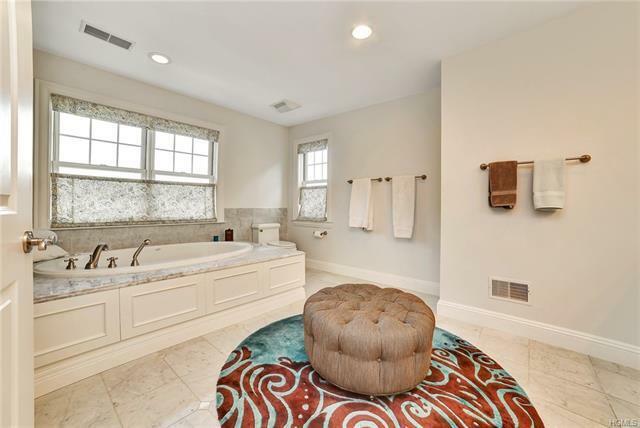 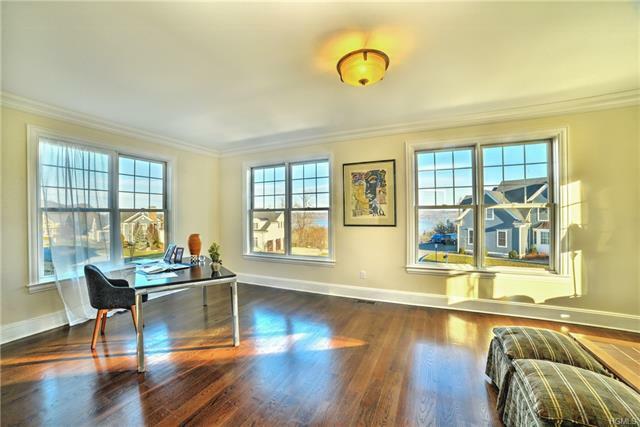 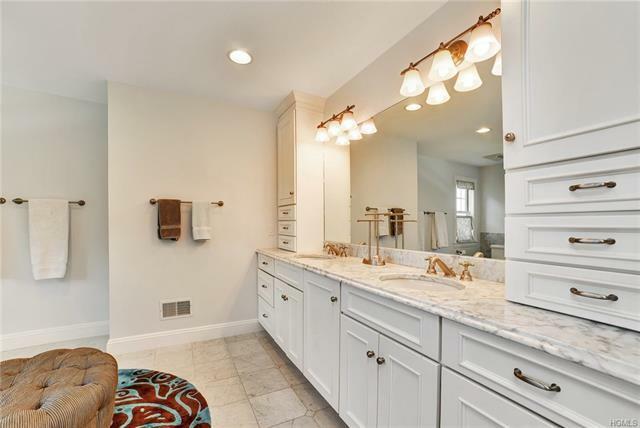 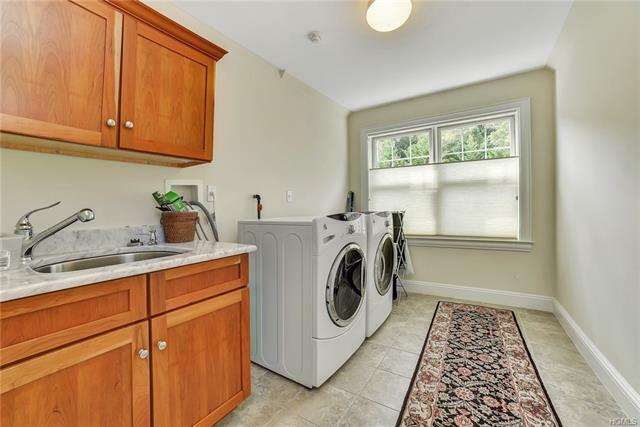 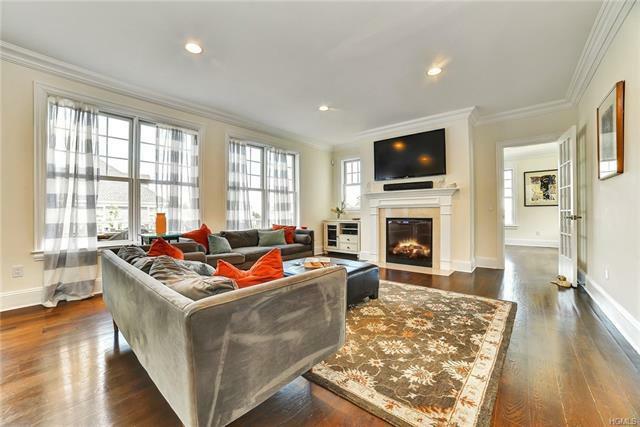 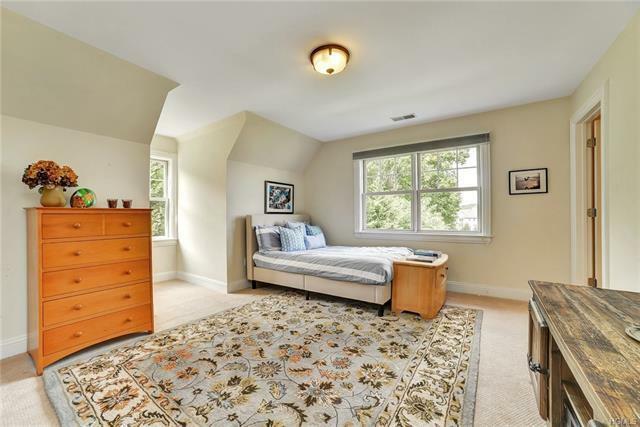 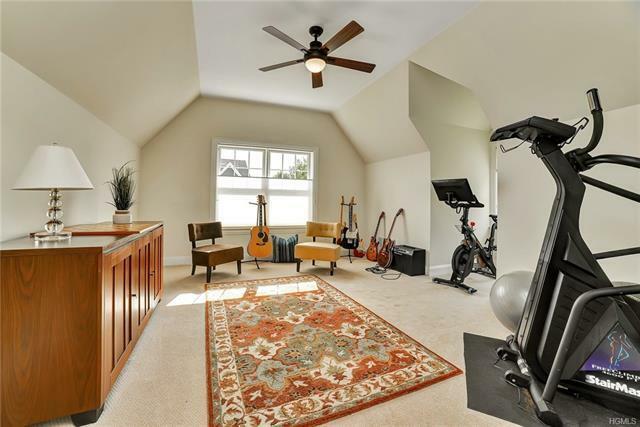 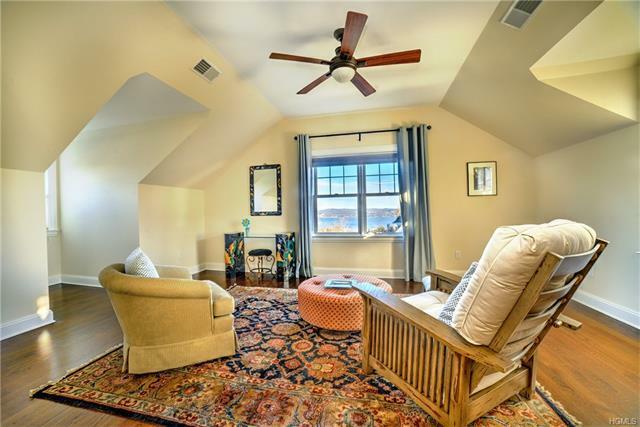 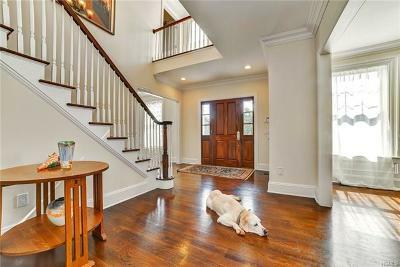 Thick moldings, hardwood floors, 12ft ceilings, top tier appliances, spacious mudroom and generous closets are just some of the many upgrades added when this home was originally built. 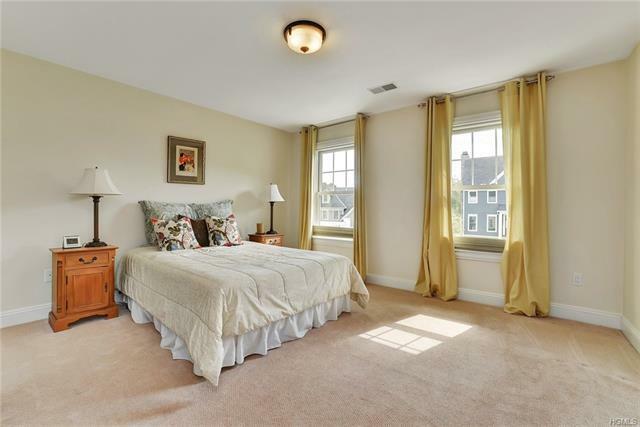 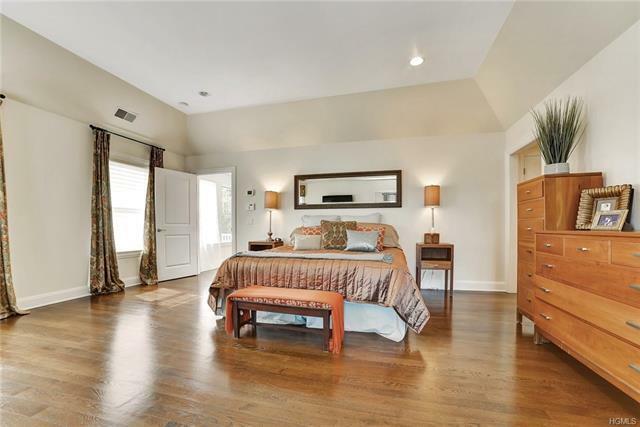 The master bedroom is complete with a sitting room, walk in closets, spa bath and panoramic views of the river. 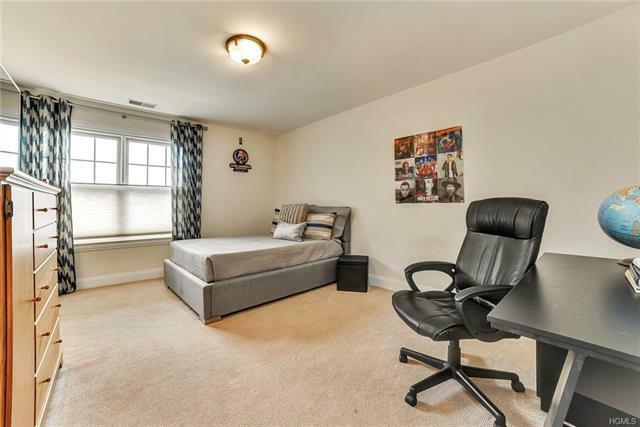 Other features include a huge walkout basement with views, 4 bedrooms plus an office, east facing sunroom, huge deck , fenced flat backyard, and a 3 car heated garage. 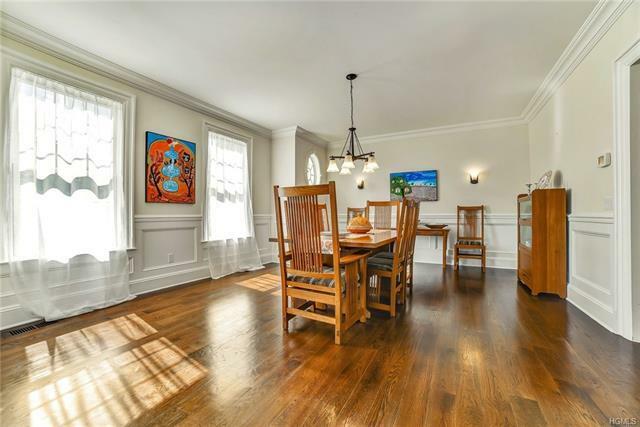 Riverton is a closely knit community, and this home is a perfect combination of the classical design and contemporary comforts.